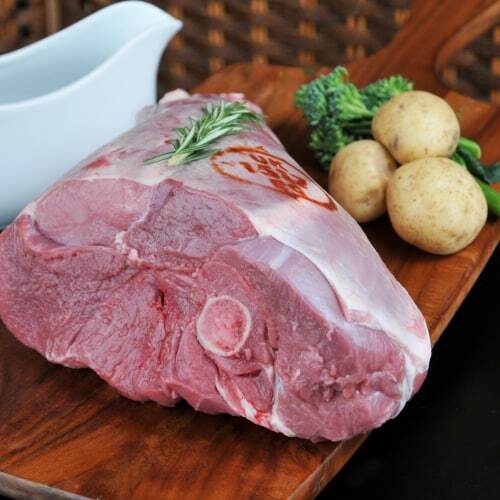 With the lamb left on the bone this enhances the natural flavours making it very succulent. Add rosemary and garlic for extra flavour. 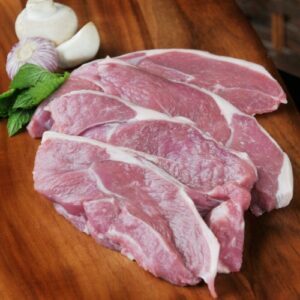 Specially selected Scotch Lamb. The whole leg. approx 8-10 portions.